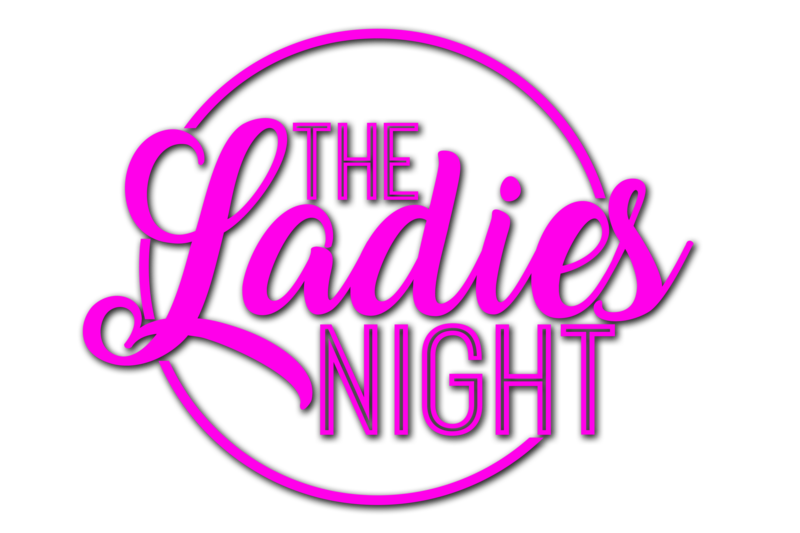 The Ladies Night is the ultimate rocking tribute to Pop Divas, with an emphasis on the 90’s-00’s. These 5 dudes aren’t afraid to wear their love for Britney Spears, Katy Perry, Kesha, Taylor Swift, Lady Gaga, and Miley Cyrus on their pink glittery sleeves as they rock their way through these guilty pleasure singalongs, often in the original key! Based in Akron, OH this unique cover band is bringing their dance party to Cleveland, Youngstown, Pittsburgh and the rest of the Midwest! Book The Ladies Night for your private party, corporate event, or wedding!